Keymedia exists to reach individuals and nations with the Gospel of Christ, to plant new congregations and to help them grow. 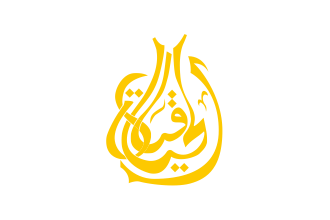 An Arabic language channel with a vision to boldly reveal the truth about Islam and bring the light of Jesus Christ to Muslims around the world, and minister to searching hearts worldwide. 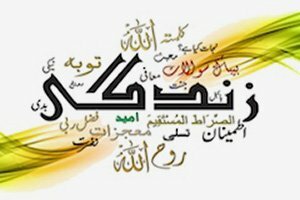 A Farsi language channel for the people of Iran. A Finnish language channel for evangelizing and empowering our domestic audience. 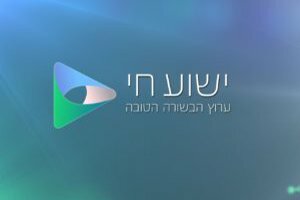 A Hebrew language channel established by Keymedia for the Jewish people. The channel is now run and managed by messianic Jews in Israel. A Turkish language channel with programs also in Kurdish. 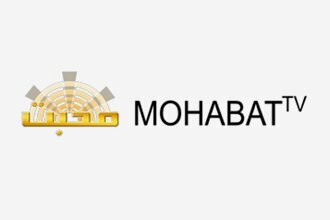 An Urdu language channel to reach out to the people of Pakistan and India with the Gospel of Jesus Christ. Fund-raising permit RA/2016/487, issued by the Police Administration in Finland on Sept. 15, 2016 for the period of 1.1.2017–31.12.2021 for raising funds in Finland excluding the Åland islands. The funds are used for media missionary work of Avainmedia Lähetysjärjestö association (Keymedia).